Summer weather is here! This means there are more opportunities to go outdoors and have fun. 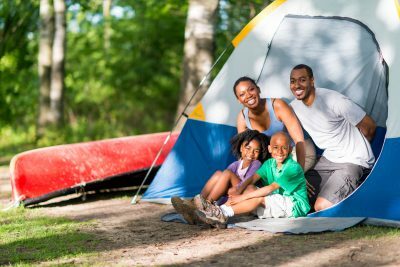 One activity that many of us look forward to in the summer months is camping. The fresh air, a well-lit campfire and a dip in the lake are difficult to resist. But preparing for camping is just as important as enjoying it. Be ready for the unexpected.